Yesterday after college i went to my local Salon Services as they were having a VAT free day. The store was recently refurbished and as a result they were having a 'launch day' with loads of savings. I'm in the mood for a change of colour. My hair was Black for nearly a decade from a box dye *I know, i know, don't judge me! * so i decided to take them up on some of the offers and get myself some hair colour. XP100 is what we work with in class. Its not the best of the best available I'm told, but its affordable, its easy to work with and i like the results. XP100 is £8.99 rrp retail ... Trade price is £4.49 (before VAT) ... I got each tube for £2.25 VAT FREE! Their litre bottles of peroxide were on offer too so i grabbed a couple ... my saving? What colour am i going? Well, having had my hair pretty much every colour and i decided i wanted to go back to the reds. I don't know why but i really like having deep red colour. So i went for the 7.62 Red Scarlet. 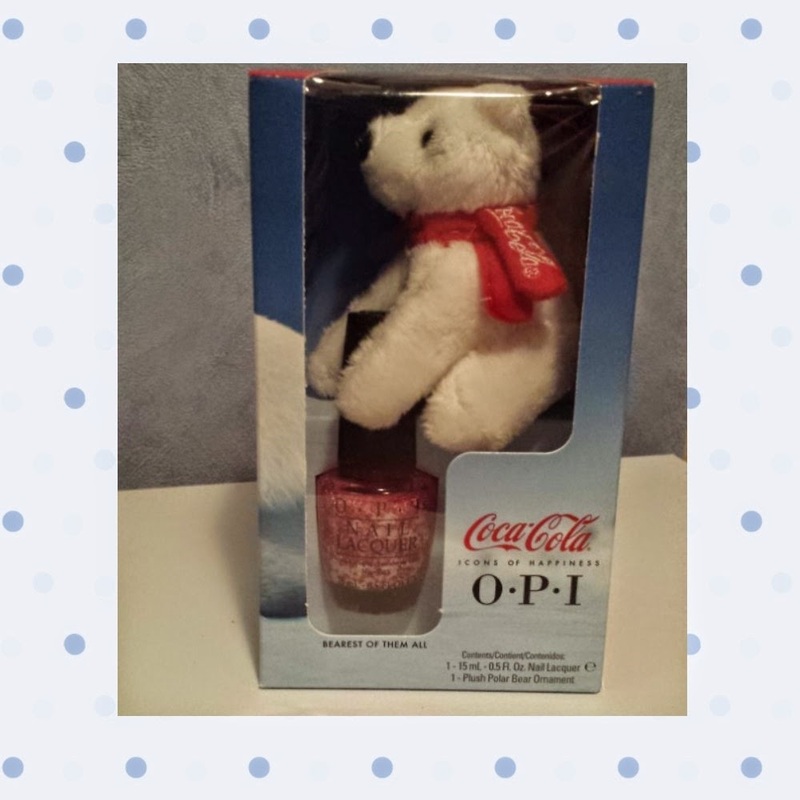 They joined together with Coca Cola and have a limited edition Nail enamel and mini teddy to wear in the festive season. The Nail enamel is the full 15mm size which is a bonus as some times the gift sets are smaller sized bottles. O.P.I is, in my opinion, one of the best brands out there (China Glaze coming a close second). 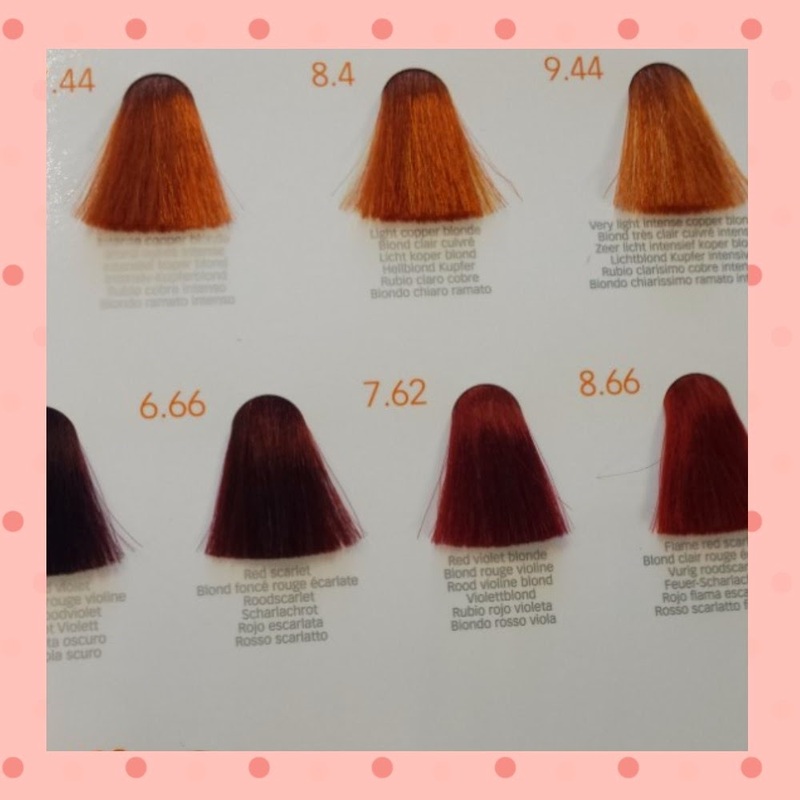 There are loads of colours in the range and their special editions are always worth the price tag (even more so if you get it cheaper i.e TK Max or Online). 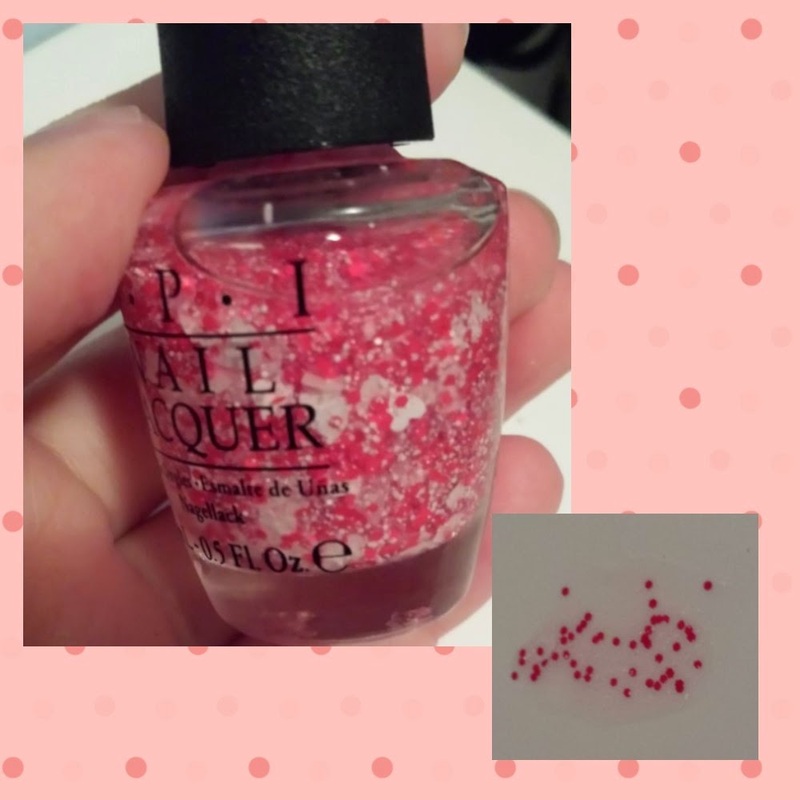 The colour itself is a glitter red with tiny white hearts and the base colour is a translucent red tint so you would have to apply loads of coats to wear it alone (you shouldn't do it as one thick coat - it wont last and takes forever to dry).